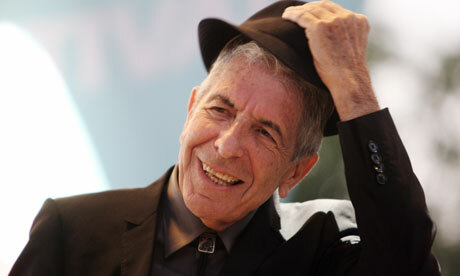 Leonard Cohen came this week to Oviedo to collect his prize as winner of the Prince of Asturias Award for Letters. We'll be listening to some of his lirics this week to celebrate this well-deserved prize. Any big fans of Leonard in the groups? Or are you too young for that?